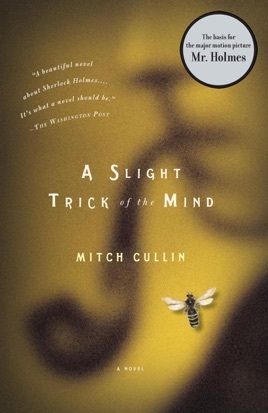 The Sherlock Holmes pastiche is a time-honored tradition, though most attempts are interesting primarily to Sherlockians who pick them apart, searching for mistakes. 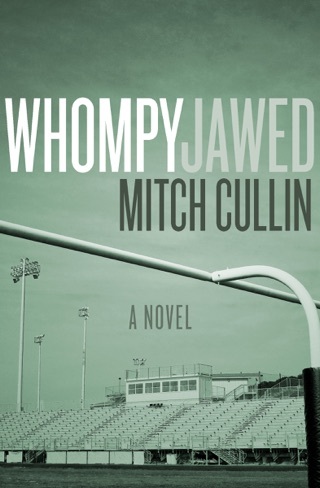 But Cullin (Branches; Tideland; etc.) 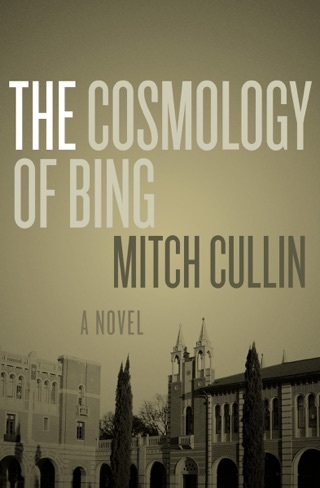 has produced an ambitious, beautifully written novel that examines an enfeebled but still intellectually curious Holmes as he copes with the indignities of old age. It's just after the end of WWII: Holmes's brilliant brother Mycroft is dead, as is Watson ("You know, I never did call him Watson he was John, simply John"). Now 93, the great detective has been retired for decades; he spends his days immersed in his lifelong passion, beekeeping, and in writing various articles and letters. One of his projects is an account of a case concerning a mysterious young woman who played the glass armonica. 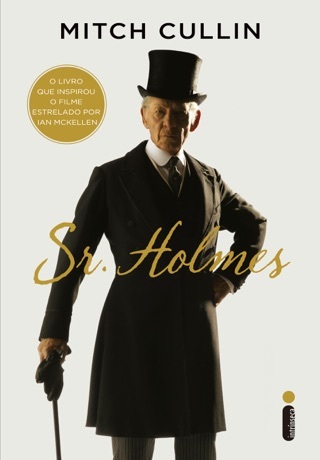 Holmes will complete the manuscript by the book's end, and the fascinating result will explain something of his peculiar character. 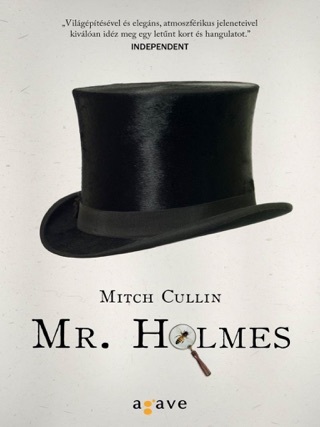 Cullin gives Holmes a companion in his housekeeper's young son, Roger; their close relationship is a great solace to the prickly and famously solitary old man. 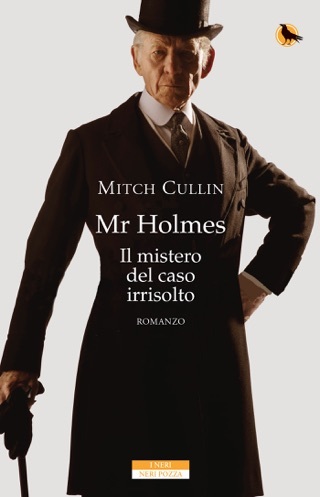 It is this elucidation of Holmes's "true" character that is the purpose of Cullin's story. 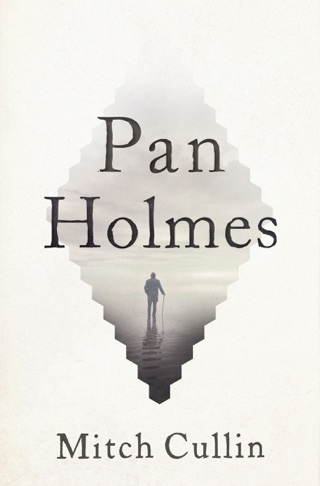 This look at Holmes near his natural death is a delight and a deeply satisfying read more so than Michael Chabon's recent The Final Solution, which also features a nonagenarian Holmes.